Luxury is fluid as no single item remains the most expensive throughout the years, especially cars. Every year, leading car manufacturers put forth their best flagship cars and it just gets better—and more expensive—than the previous ones they released. Whether you’re canvassing for a new car you can add to your luxury fleet or just curious to know, here’s a list of the most expensive cars right now. 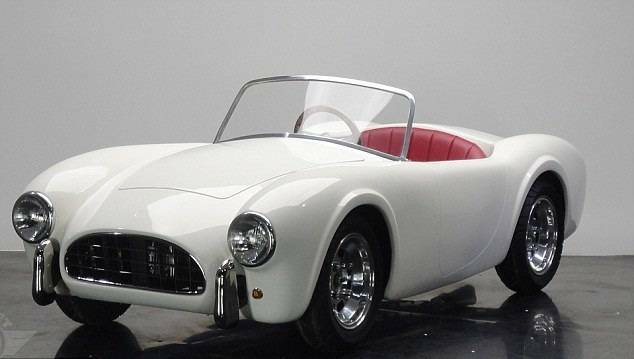 You’ll be surprised how much these cars are worth, but you’ll understand why, as most of them are manufactured by luxury car brands— Bugatti, Ferrari, Rolls Royce, Lamborghini, and more. And as a rule, expensive cars only deem their title as the world’s most expensive if there’s only a limited number of each kind. 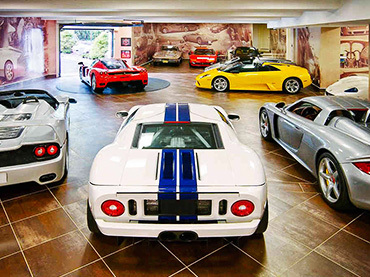 The cars on the following list perfectly fit the requirement—and in the garage of a car collector. 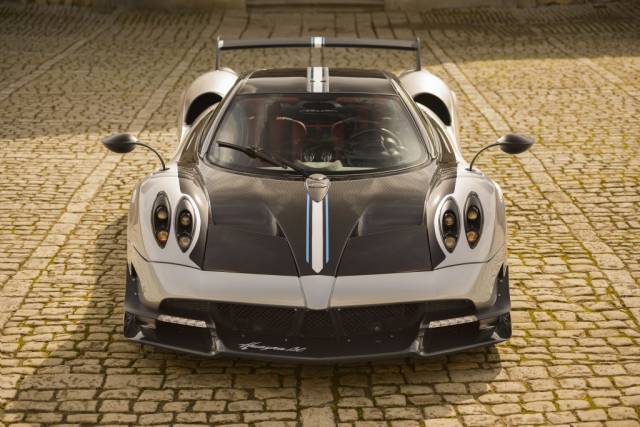 There’s no question Huayra BC is the most luxurious car of the Pagani collection. Although priced at $2.8 million, the Huayra BC’s won’t disappoint any car collector with its exquisite aerodynamics and automotive engineering. 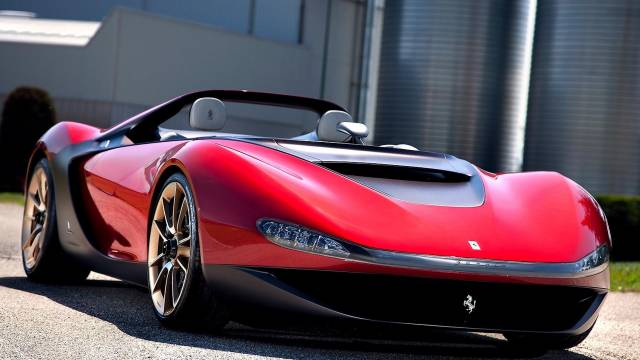 Pininfarina Sergio requires an exclusive invite from Ferrari itself, and if you don’t get any, it will be impossible to obtain this three-million-dollar luxury car. News has it that only six models were made, and each one already has its rightful owner handpicked by the manufacturers. 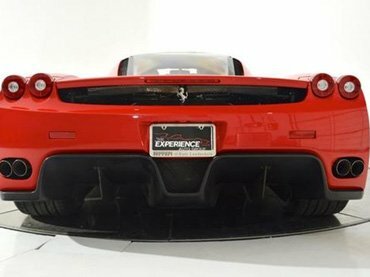 Not only does this make Ferrari Pininfarina Sergio one of the most expensive but also one of the most highly coveted cars in the world. 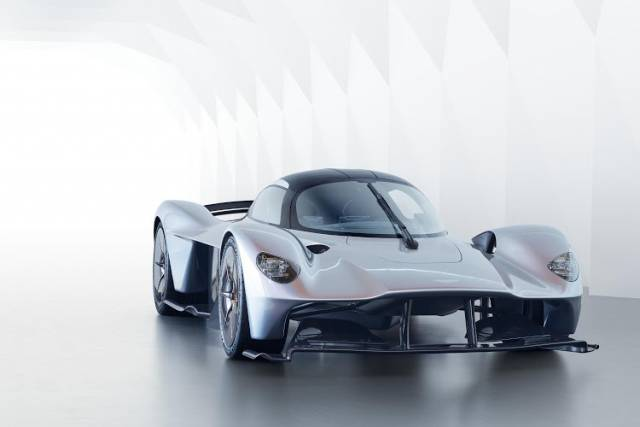 The renowned aerodynamics expert behind Red Bull’s award-winning supercars, Adrian Newey, engineered the Aston Marti Valkyrie’s aerospace system. Although Valkyrie unit price has not been announced since its release in 2018, luxury automotive experts roughly calculate each cost at a staggering $3.2 million. 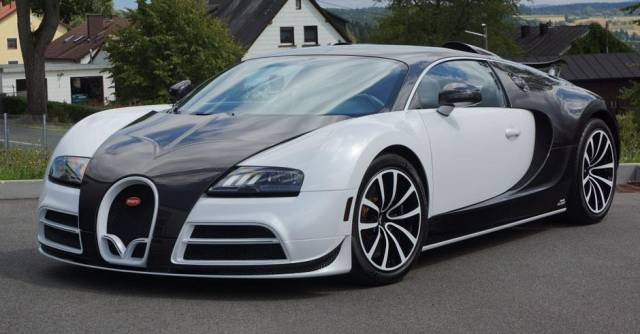 The Veyron models have gone through only four upgrades since its release in 2005, and by far, the Mansory Vivere limited edition is the most expensive cars of Bugatti. Currently, the priciest unit of the Bugatti cars, the $3.4 million German marque boasts a lacquered carbon fiber body along with upgraded exterior and interior features. 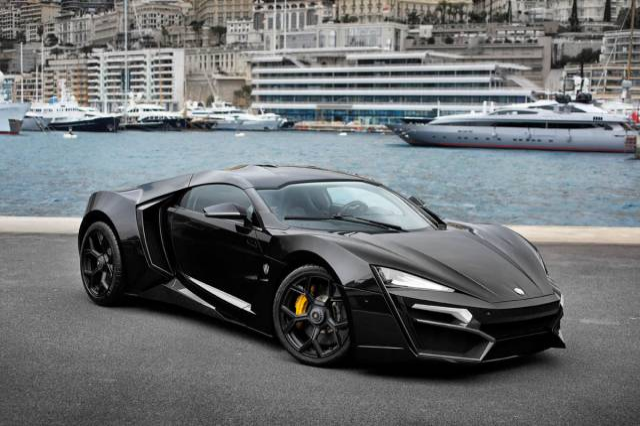 Lykan HyperSport is the first-ever Arab supercar and, without a doubt, competitively squares with European giant car brands. It doesn’t only look like an armored car engineered by an alien technology straight out of a science fiction film, but it also runs like it, reaching up to 240 mph. 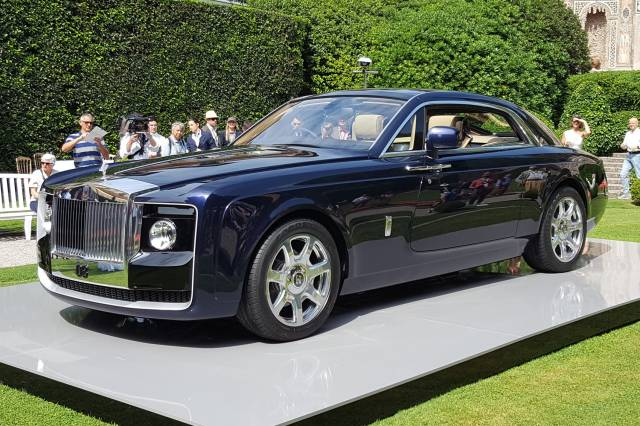 If the $3.4 million price tag made your brows raise, hopefully the fact that its headlight is made of 240 pieces of 15-carat diamonds is enough explanation. 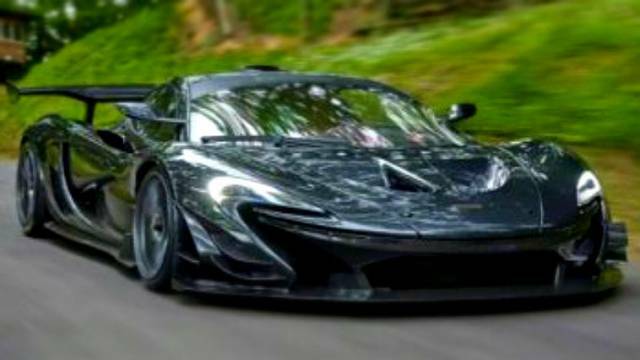 If you’re looking for a road-legal luxury to flaunt on the streets, the McLaren P1 LM is a perfect choice—that is, if you have the $3.6 million. 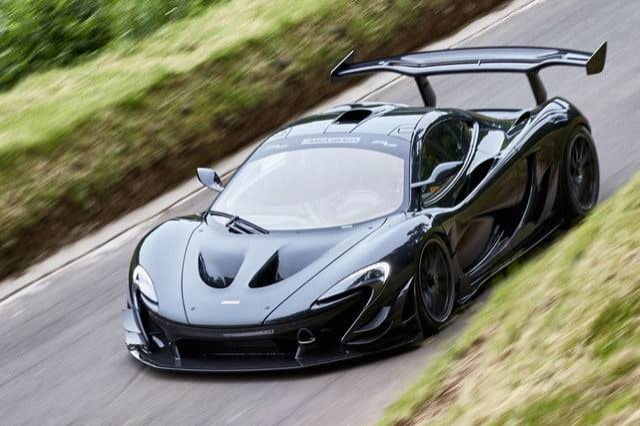 McLaren specifically made the P1 LM for a select group of car collection in the United States, United Kingdom, United Arab Emirates, and Japan. 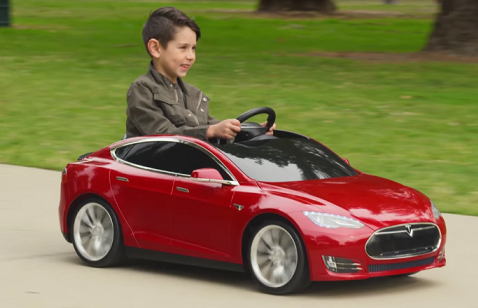 To date, only five cars have been manufactured and sold. There’s not a better way to celebrate Lamborghini than launching another unit of an overpriced car— the Veneno Roadster. 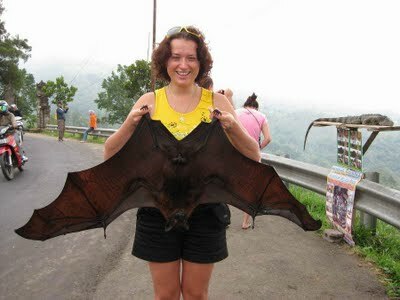 Its fiery red, alien-like design very much resembles the literal meaning of Veneno, a poison. 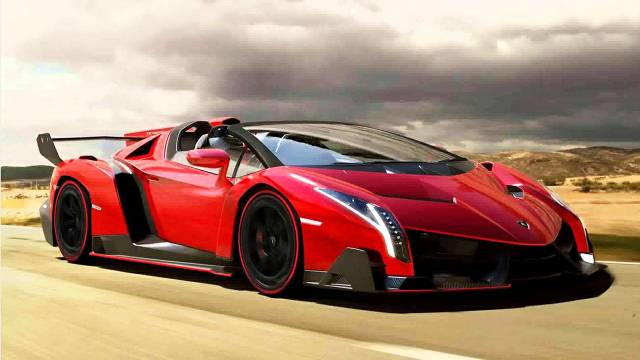 Only 9 units of Veneno were ever made, each sold at $4.5 million, making it one of the most expensive cars in the world! It’s indeed a worthy piece to store in a collector’s showroom, so it’s not a surprise someone would buy it at a heftier resell price. 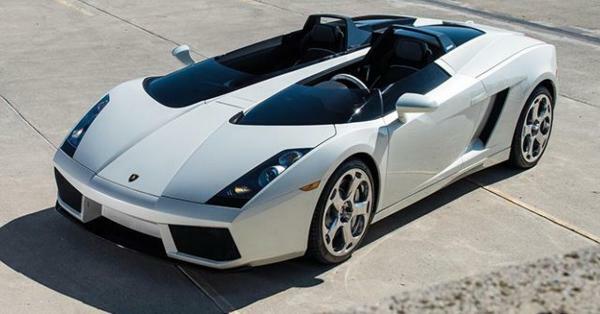 As a matter of fact, an avid Lamborghini reportedly bought a piece for $11 million! Released in 2013, the Lamborghini Veneno Roadster was the most expensive car in the world until Rolls Royce Sweptails took the spotlight. 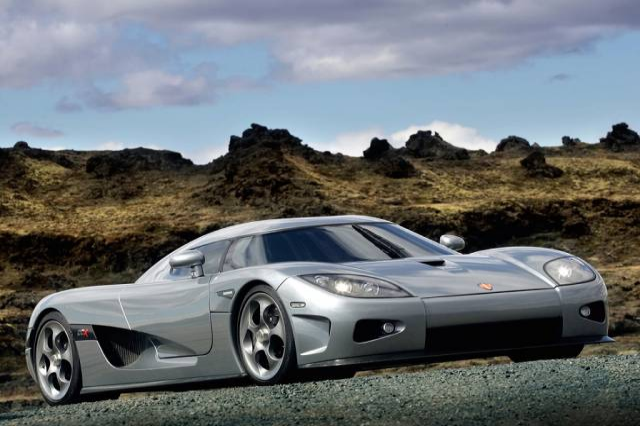 Even when it is covered with real diamonds, the Koenigsegg CCXR Trevita is street-legal. But if you’re driving it on normal roads, be sure you’re escorted with private security as the price of this luxury supercar is no joke— $4.8 million! 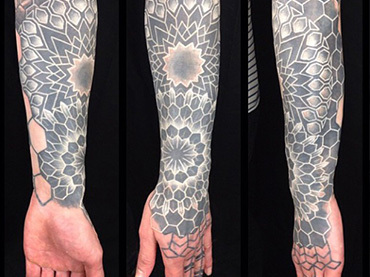 The bodywork of this car is known for its one-of-a-kind design and perfection. 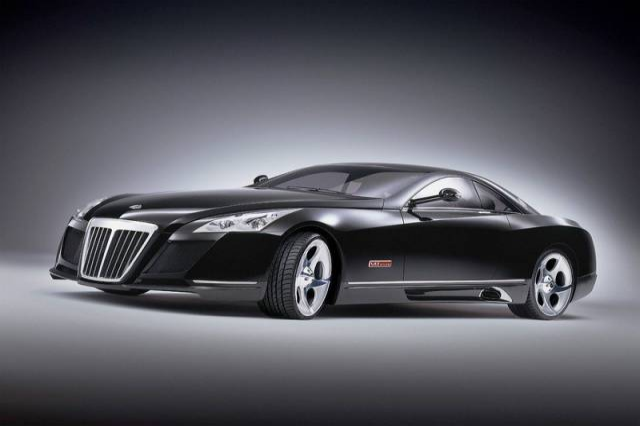 Shown for the first time at Tempodrom in Berlin, Maybach Exelero is your luxury high-performance model car. 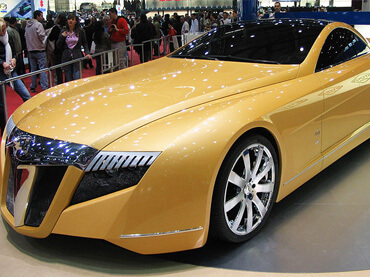 It offers speed, comfort, and style for a price of a whopping $8 million. 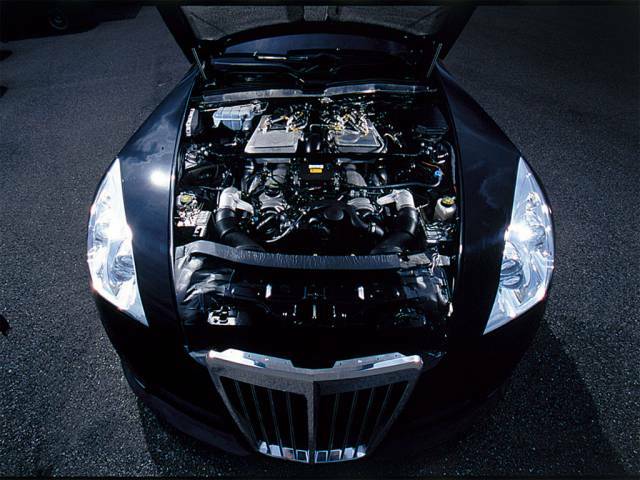 With a 700 horsepower, a V-12 turbo engine, and a seating capacity of two, Maybach Exelero is one that is built to be a status symbol, especially considering it’s literally one of its kind. 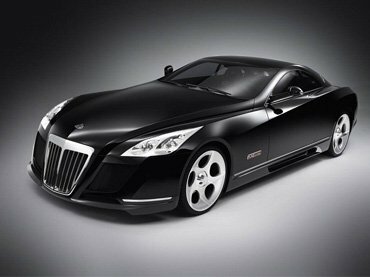 Beating Maybach Exelero, Sweptails is a high-end car custom-built by Rolls Royce upon the request of one specific customer. So it’s safe to say that there is only one Sweptails in the whole world and it’s never going to be available in the market. 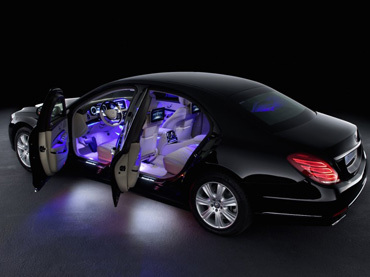 The car looks like a reinvention of the royal carriages of yore and can seat only two people. 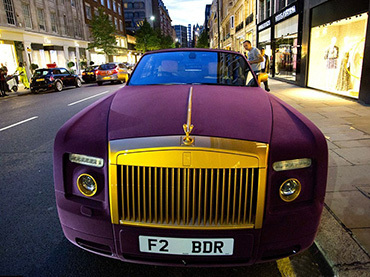 If you’re willing to spend $13 million, call up Rolls Royce now and get yourself a customized Sweptails too. If a person working a regular-paying nine-to-five job were to save up to buy one of the cars on this list, it would take them years to earn enough. 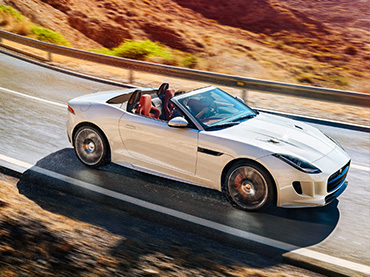 The price tags of these cars are too high, you’d rather want to buy a house instead. 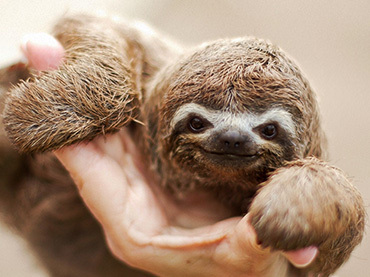 But as they say, we are all different. If you can afford it, feel free to buy what you want.